A lovely night at LUME! 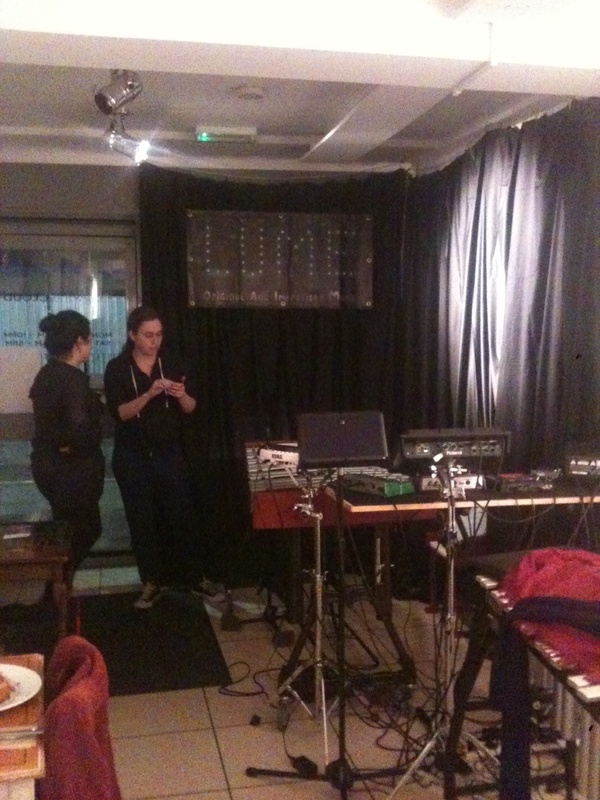 Last Thursday (6th Feb) we started up LUME for 2014 at our new venue Long White Cloud. 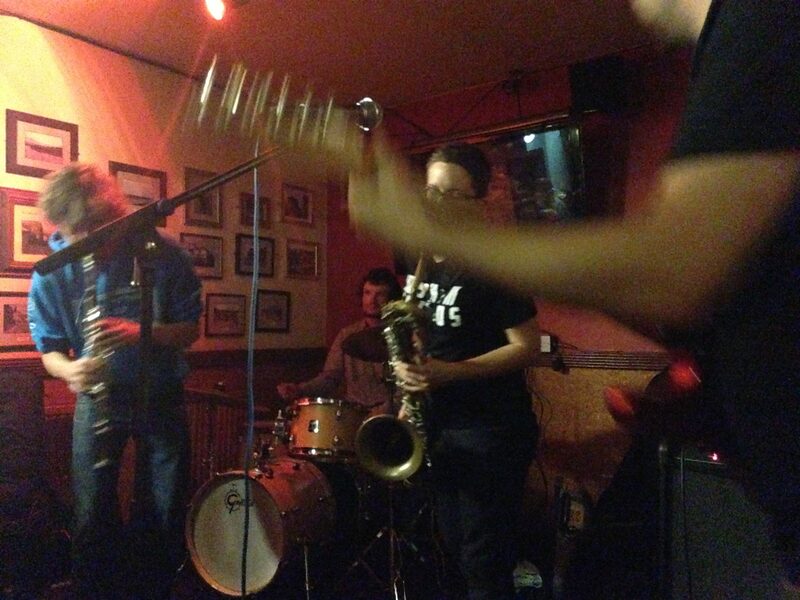 It promised to be quite a full-on night for me as not only were we trying out the venue for the first time, but I had also been invited to play with Corey Mwamba and Martin Pyne as part of the gig! In addition to this, we were a bit concerned about turnout due to the combination of relentless rain and a tube strike. 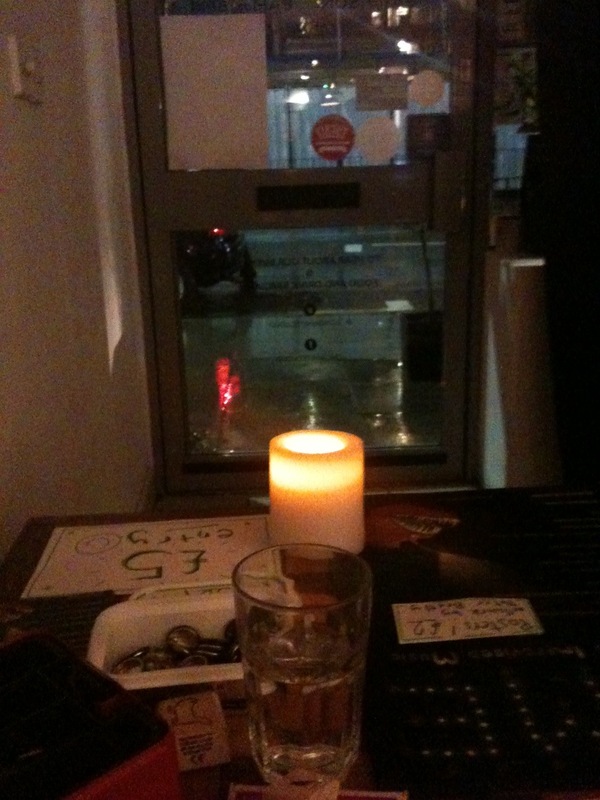 This entry was posted in Gigging, LUME, News on February 9, 2014 by cath.